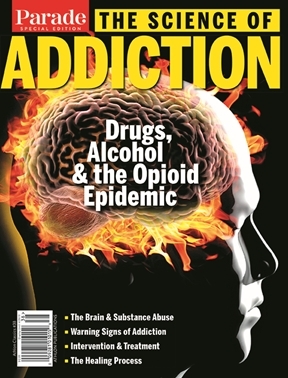 The scale and darkness of addiction and substance abuse in the United states has reached epidemic proportions. In 2018, drug overdose claimed more lives than were lost in the entire Vietnam War, and is now the leading cause of death of Americans under 50. Classified as a brain disorder, this disease has touched countless lives, and now -- more than ever -- people are desperate for the latest research and information on this devastating problem. The Science of Addiction will draw upon the latest scientific research to explain the causes for substance abuse and offer advice on what can be done about it. The world's leading experts will tell you what we know about addictions, from opioids and cocaine, to cigarettes and alcohol, and what treatments are available.